 Become a DT Fan Club member and exclusive news will make its way directly to you! Be the first to know the real scoop on DT life, where the next performance will be, merchandise discounts, or art and music exploration by Dwight himself. Don’t miss out!